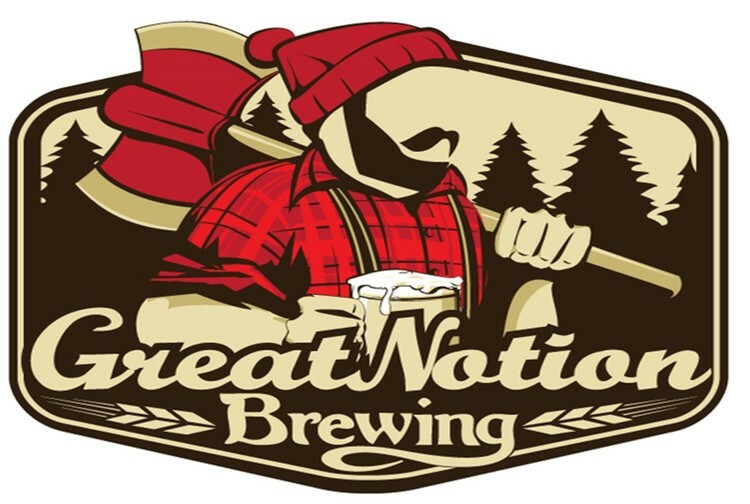 Great Notion Brewing will be taking over The Mash Tun brewery and pub. It's a bit unclear when the takeover will be official, or how much of the branding will change. Should be fund to follow along in the process.